Infertility is no "treat" at any time of the year, but Halloween is one of those holidays where it can become especially difficult. That might seem odd to people who have not had to cope with infertility before, but think about it: Halloween is one of those holidays where the emphasis today - at least in American society - is very much upon children. It also signals the beginning of the entire Fall/Winter holiday season that is all about celebrating "family" and can send infertile individuals and couples into a depression that lasts until the New Year comes and goes. While some (generally childless, single, and/or young) adults may throw costume parties and check out mature horror flicks on Halloween, the bulk of the advertising, media attention, and popular activities surrounding the holiday all involves children: children and their colorful costumes, children going door-to-door for trick-or-treating, kids and their Halloween craft projects, parades around town of children in costume, the list goes on and on. Not even Facebook is a safe escape, as our friends' Walls and profiles are overtaken by photos of cute little Suzie and Jamie and all of their little kiddie friends in costume. 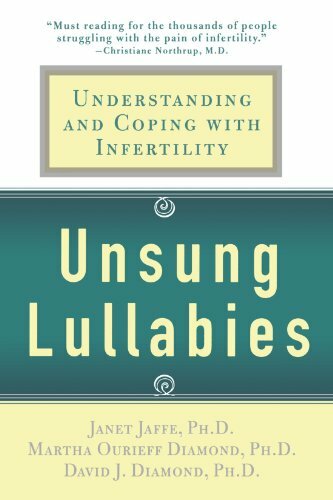 For individuals coping with infertility, these can all be a painful reminders of joyful parenthood events they may never get to experience themselves. So how can one cope with Halloween when every smiling child in a witch or Harry Potter costume feels like a stab in the heart? I'm not creating this page to be a killjoy to the parents who have every right to enjoy Halloween with their children. Just to provide a few tips and helpful links for surviving the Halloween blues, for those who might be feeling the pain at this time of year. Let me share my personal experiences as well as helpful links to articles written by others on this topic. I've been dealing with infertility for several years now, and oddly enough I find the build-up to Halloween far worse to deal with than the day of Halloween itself. I think because it's become so inescapable for not just weeks but almost months before October 31 - especially now that I work as a content writer on-line, so in my writing communities and forums I have to read about people planning their Halloween-related articles and pages beginning at the start of summer, and not letting up until the end of October. Supermarkets begin filling up aisles with Halloween candy at the beginning of October, and decoration/Hallmark stores are loaded with Halloween items almost as soon as school starts in the fall. I live in a very small development in a rural community, so we actually don't get many trick-or-treaters beyond the dozen or so children on our street. While I've contemplated in the past turning the lights out and just leaving a bowl of candy out on my doorstep, I've found that I'm actually happy to see my neighbors and their kids on Halloween, catch up a little on what's going on with them, and then say goodnight. If I lived in a larger suburban neighborhood or city, it might be different to be overwhelmed with all of the kids outside running about, laughing and enjoying fun with their parents like I may never have the chance to myself. In those situations I probably would be tempted to spend the night out in a movie theater watching an adult horror film or comedy, or at a romantic restaurant with my partner where there'd likely be no children or parents at neighboring tables. We all need to find our own ways to cope and get through it. And there's no right or wrong way to do it, nothing improper about feeling depressed or finding that your moods can shift from feeling angry and isolated to actually being able to enjoy Halloween after all. 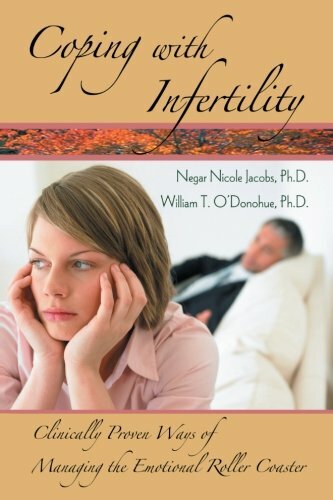 What is your experience regarding the issue of infertility and Halloween? I've dealt with infertility (now or previously) and I agree Halloween is a difficult holiday for the infertile. I've dealt with infertility (now or previously) but didn't have a hard time getting through Halloween. I've never had to deal with infertility but I'm aware it can be a difficult holiday for those coping with fertility issues. I've never had to deal with infertility and never thought about how Halloween could be painful for those who can't have children. 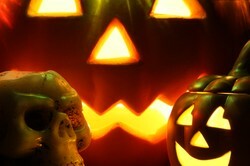 What to do this Halloween - if you want to avoid it! * Lock the doors, turn off the lights, pour an adult beverage and take a hot bath! * Go out for dinner at a fancy, NON-family friendly restaurant with childless/childfree friends or your partner. * Put up Halloween decorations so scary all the neighborhood kids would be terrified to ring your bell. * Go on an overnight getaway trip to somewhere peaceful and remote. * Plan a longer vacation trip out of the country during Halloween week. Commenters at the Life Without Baby website chime in with how they got through or get through Halloween every year. A way to try to look at trick or treaters from a different point of view. Blog post at "The Infertility Post" about what it's like to be infertile in Salem, Massachusetts - a town that goes crazy for Halloween every year. 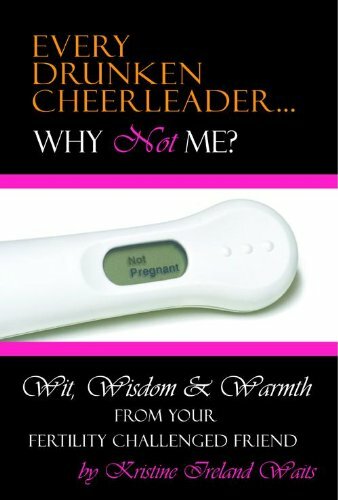 A personal story which brings up the point that Halloween is the beginning of the entire Fall/Winter "Holiday Season", which is difficult in many ways for the infertile. Blog article from Psychology Today. 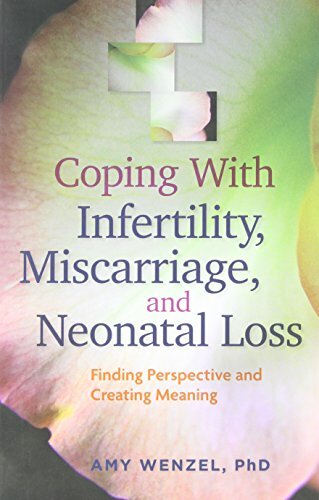 An insightful look at the emotional minefield of Halloween from the infertile perspective, by the author of "When You're Not Expecting: An Infertility Survival Guide".